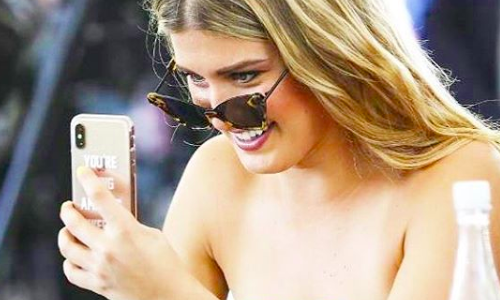 A few days back, there were rumours that Eugenie Bouchard has taken an ‘indefinite break’ from tennis after she pulled out of the WTA event in Bogota. Not that she’s busy practicing on court more often than not. The 24-year-old showed off her beach body while posing in a bikini as she soaked up the sun at Miami beach. Meanwhile, the former world No. 5 and Wimbledon runner-up has been going through a rough patch, having crashed out in the first round of Indian Wells and Miami. It’s unclear when Bouchard will return to the circuit. Put on your sunscreen kiddos ????☀️??? ?